The brand Volkswagen exists today because of some of their most popular models that continue to sell so well, even though they were launched a long time ago. Among the top sellers, the Golf, Jetta and Passat are important models that keep the company above their competitors every year. Despite stiff competition from BMW, Audi and auto manufacturers of the same class, the Passat continues to be a popular luxury sedan that buyers opt for. When compared to its predecessors, it may not be evident, but the changes are there and they are definitely welcome additions that long time consumers would appreciate. Some of the new additions include the fully upgraded MIB II Infotainment system which comes with USB connectivity features and is compatible with the latest upgrades, including Apple CarPlay, Mirror Link as well as the Android Auto. The LED headlights and the tail lights are highly energy efficient, which is the first of its kind for the Volkswagen brand. The company also offers a new drive assistance package, but it will be offered only on select trim levels. 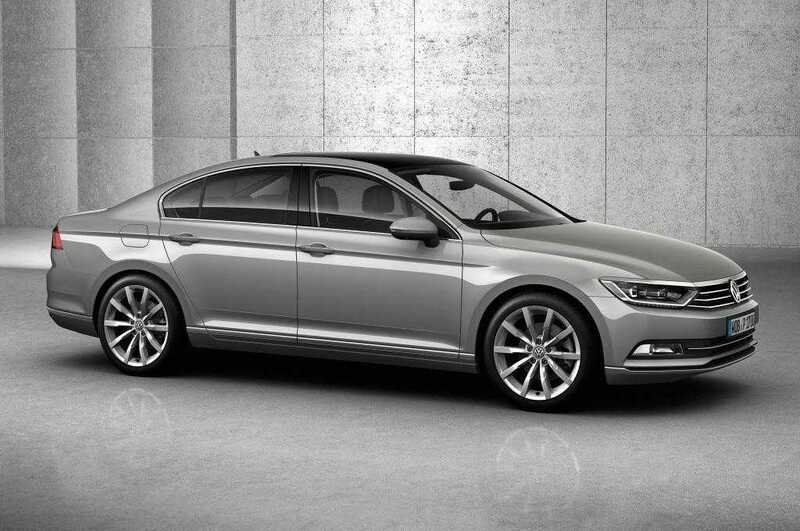 Buyers who opt for the 2016 Volkswagen Passat will be able to choose between three different engine variants. 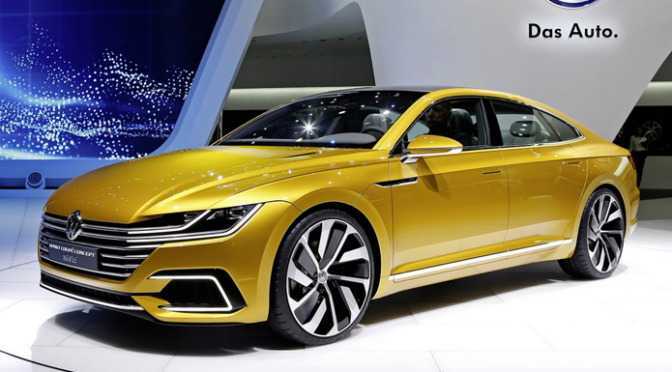 The manufacturer offers the 1.8 liter gasoline TDI engine, the VR6 engine as well as a diesel variant of the basic model. The basic pricing of the car is quite affordable at $22,440, which has the 1.8 liter engine combined with an automatic transmission system. While it offers great value for money, you may definitely require some of the upgrades which will cost extra. The interior of the 2016 Passat has been upgraded with a better instrument panel and has a center stack. It looks more premium and has a compelling finish to it. It feels more luxurious than ever, which, the brand believes, will appeal to a wide range of patrons as well as new buyers. The company is also introducing an R Line trim level for the first time. The sporty model is designed to appeal to sports lovers with a fully customized rear diffuser, rocker panels and a front bumper which is completely unconventional unlike the earlier Passat models. It also features a 19 inch aluminum alloy wheels with ZR rated tires. With such refined features, the 2016 Volkswagen Passat is an amazing entry in the line-up and is expected to hit stores worldwide before the end of 2015.